Securing your wishes for your loved ones. 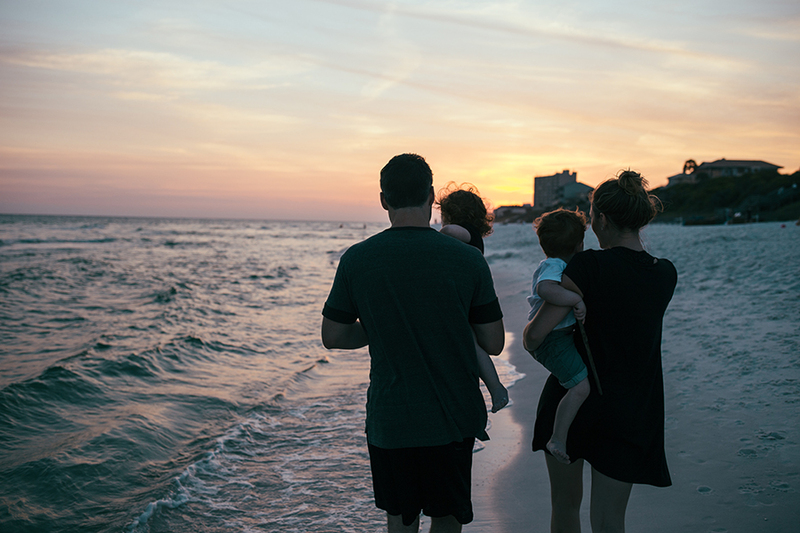 The goal in estate planning is to provide management and maximize the enjoyment of their real and personal property during the client’s lifetime, and for the beneficiaries after a person has passed. Each client is different and needs an estate plan tailored to their specific needs. The centerpiece of an estate plan is the revocable trust. Brett A. Gilman’s practice focuses on drafting of wills, trusts, durable powers of attorney, advanced health care directives, and other important estate planning documents. Call to schedule an appointment regarding your estate planning needs or questions. When you need legal counsel experienced and knowledgeable in estate planning matters, please call Brett Gilman. Practice counties include; Butte, Glenn, Yuba, Sutter, Placer, Tehama, San Francisco, Contra Costa, Santa Barbara and throughout California. Please contact Mr. Gilman at (530) 343-4318. We can help. You can also fill out our contact form and we will respond promptly. Thank you so much for making it easy to create our Family Trust and our Estate Plan. We had put if off for too long, mostly because we didn’t understand exactly what to do. You took the time to walk us through each step and were so helpful with all of our questions, many of which we asked more than once! It is such a good feeling to have our trust finished and to know that our family will have a little less stress during a very stressful time.